Moody Gardens and Nickelodeon have come together to create the Gulf Coast’s only holiday ice sculpture attraction featuring the world-renowned underwater characters from Nickelodeon’s SpongeBob SquarePants. ICE LAND: Ice Sculptures with SpongeBob SquarePants will debut on Nov. 15, 2014 and offer a unique and interactive holiday experience through Jan. 4, 2015. An image of one of the scenes was released today, offering the first opportunity for the public to see what the towering ice sculptures will look like. A portion of the Moody Gardens central parking lot is the staging ground for a 28,000 square-foot, climate-controlled tent that will be chilled to a frosty nine degrees to house the most spectacular carved ice attraction on the Gulf Coast. 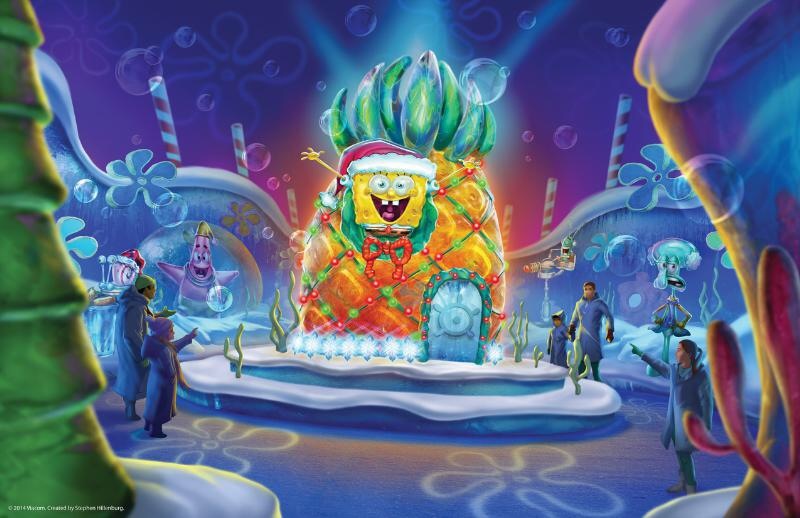 An internationally acclaimed team of 28 artisan ice carvers from Harbin, China, will take 900 tons of ice and transform it into SpongeBob SquarePants’ Bikini Bottom at holiday time, featuring SpongeBob, his pals and his neighborhood! Guests will be on a real adventure as Plankton has another villainous plan up his sleeve. This time, not only does he want to steal the Krabby Patty secret formula, but he wants to ruin Christmas! Can SpongeBob save the holiday? Guests will find out as they witness the majestic marvels in ICE LAND’sSpongeBob SquarePants experience. The decision to feature the Bikini Bottom inhabitants for the inaugural year of ICE LAND was only fitting as the family-oriented message, marine life education and island setting are seen throughout the Moody Gardens property and mission statement. There was also a very positive response from guests to the SpongeBob SquarePants 4D film at the 4D Special FX Theater. ICE LAND will be a frosty new addition to the Festival of Lights and other holiday attractions this year as Galveston makes its holiday transition into a Winter Wonder Island. 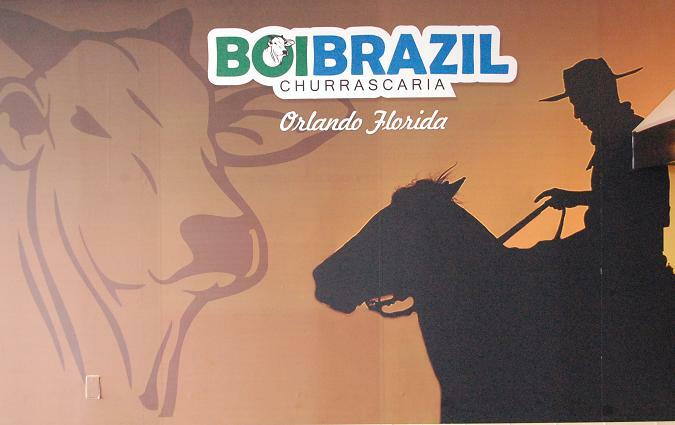 Admission will be $26.95 for adults, $21.95 for seniors and $15.95 for children. Courtesy parkas will be distributed to each guest. For a list of peak, non-peak and group blackout dates, visit http://www.moodygardens.com/holidayschedule. Guests can also visit http://www.moodygardens.com/icelandwebcam to view the live ICE LAND web cam for a behind-the-scenes look at the construction process, as well as the ice carvings over the next few months. For more information, call (800) 582-4673 or visit http://www.moodygardens.org. Moody Gardens(®) is a public, non-profit, educational destination utilizing nature in the advancement of rehabilitation, conservation, recreation, and research.